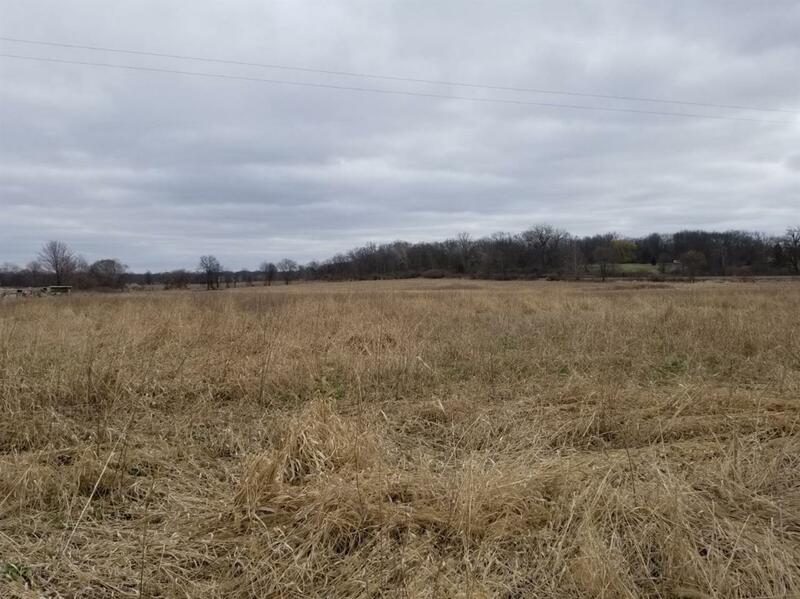 Amazing 10+ acre parcel of vacant land in Dexter. Peaceful setting with abundant wildlife. Build your dream home. Create your own farm. There are many possibilities with this piece of countryside. An additional 11+acres available next door at 2652 N Dancer.